Craving sushi? We asked our partners at Hoodline to help us search for sushi restaurants in New York to crunch the data and reviews on Yelp to produce a ranked list of the best spots to focus your search when the sushi cravings strike. 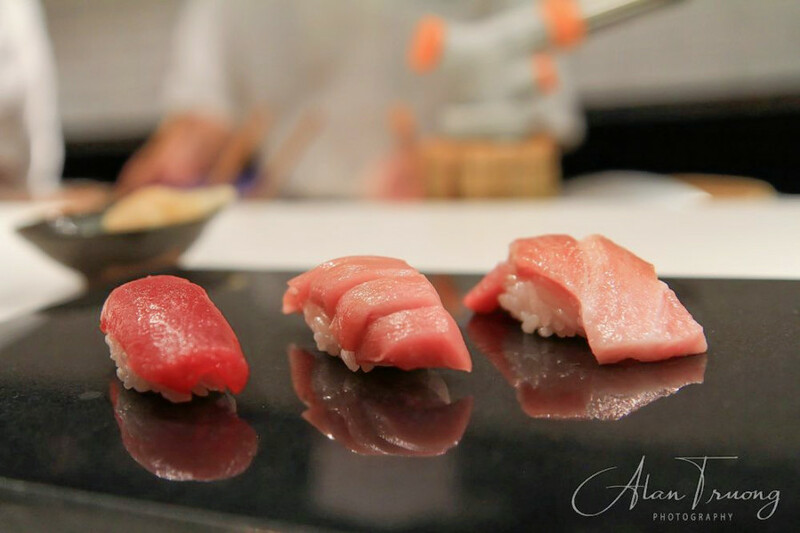 Topping the list of sushi restaurants in New York is Sushi Nakazawa. 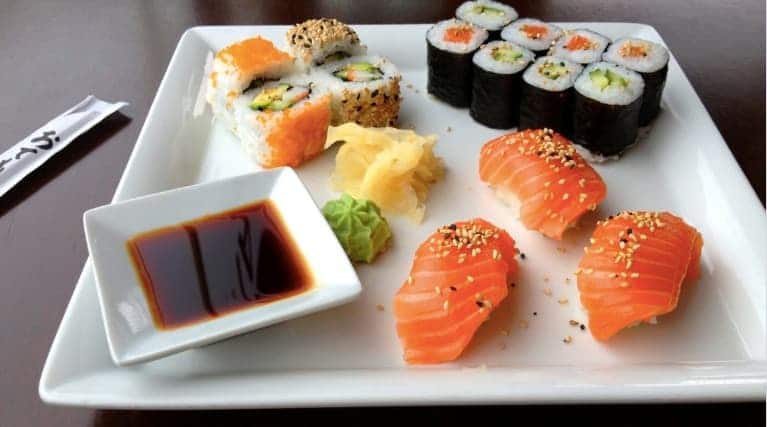 Located at 23 Commerce St. (between South Seventh Avenue and Bedford Street) in the West Village, the sushi bar and Japanese spot is the most popular sushi spot in New York City, boasting 4.5 stars out of 1,212 reviews on Yelp. Next up is Hudson Yards-Chelsea-Flatiron-Union Square’s Morimoto, situated at 88 10th Ave. (between Between 15th and streets 16th). 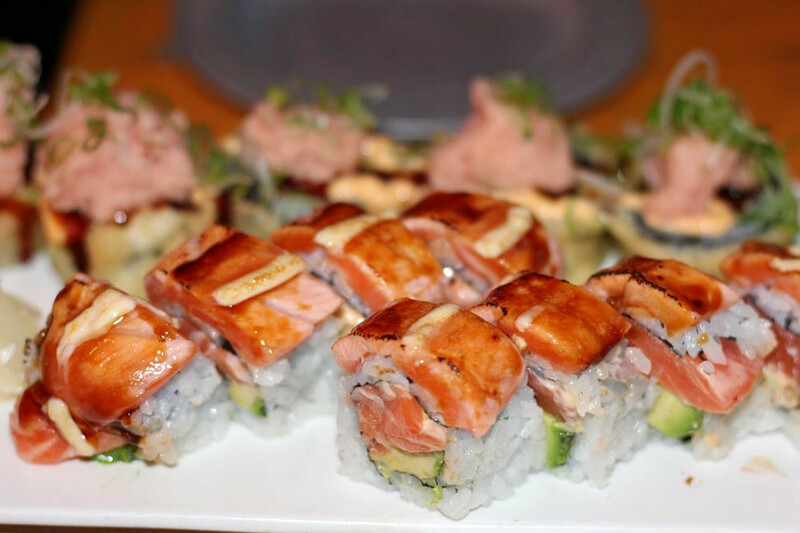 With four stars out of 2,876 reviews on Yelp, the sushi bar and Japanese spot has proven to be a local favorite. Sushi Lin, a sushi bar and Japanese spot in Prospect Heights, is another much-loved go-to on our list of sushi restaurants in New York, with five stars out of 180 Yelp reviews. Head over to 335 Flatbush Ave. to see for yourself. 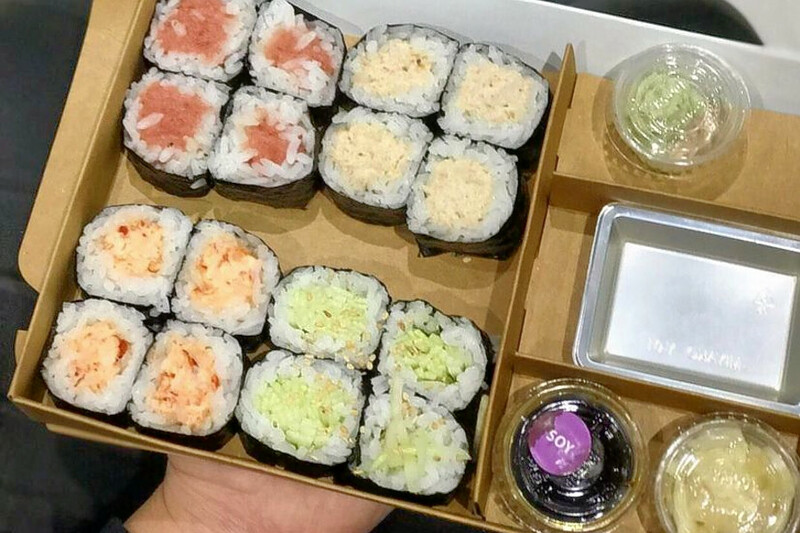 If you are in Midtown and looking for a sushi restaurant in New York, check out KazuNori | The Original Hand Roll Bar, which has earned 4.5 stars out of 618 reviews on Yelp. 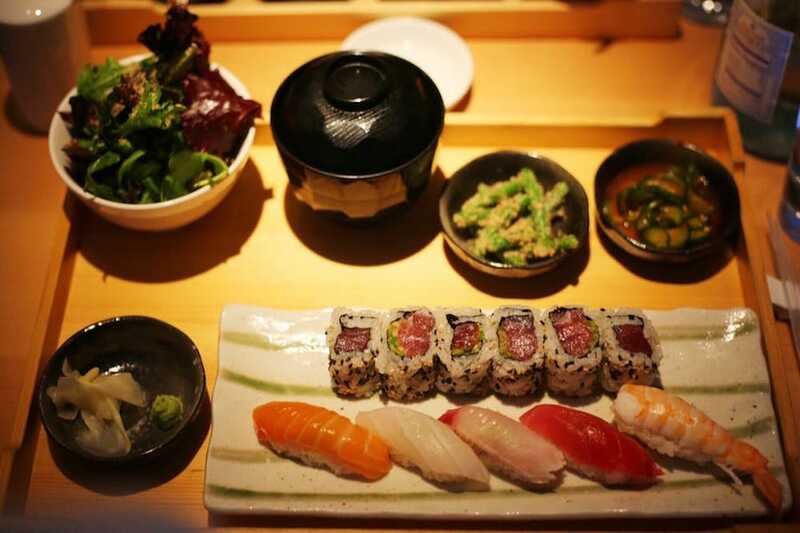 You can find the sushi bar and Japanese spot at 15 W. 28th St. (between Broadway and avenues 5th). 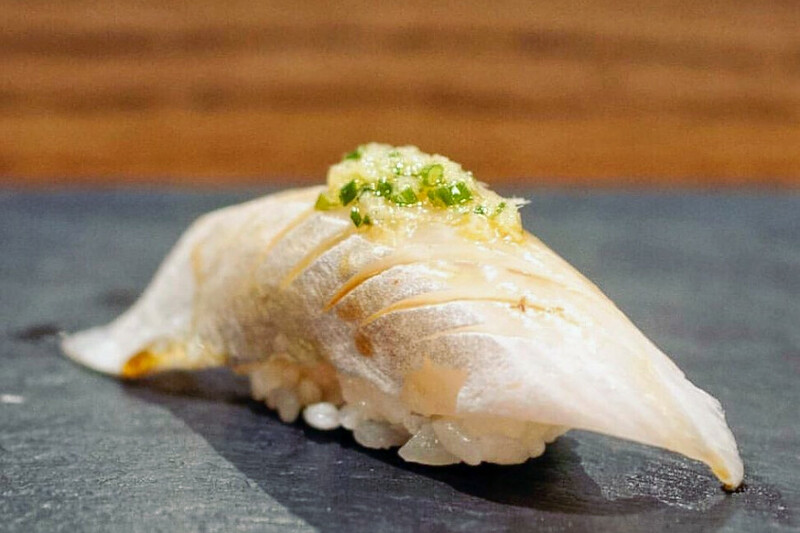 Last but not least on our list of sushi restaurants in New York, there’s Izakaya MEW, a Midtown favorite with four stars out of 1,959 reviews. Stop by 53 W. 35th St. (between Avenue Of The Americas and Fifth Avenue) to hit up the tapas bar, sushi bar and izakaya next time you’re in the mood.